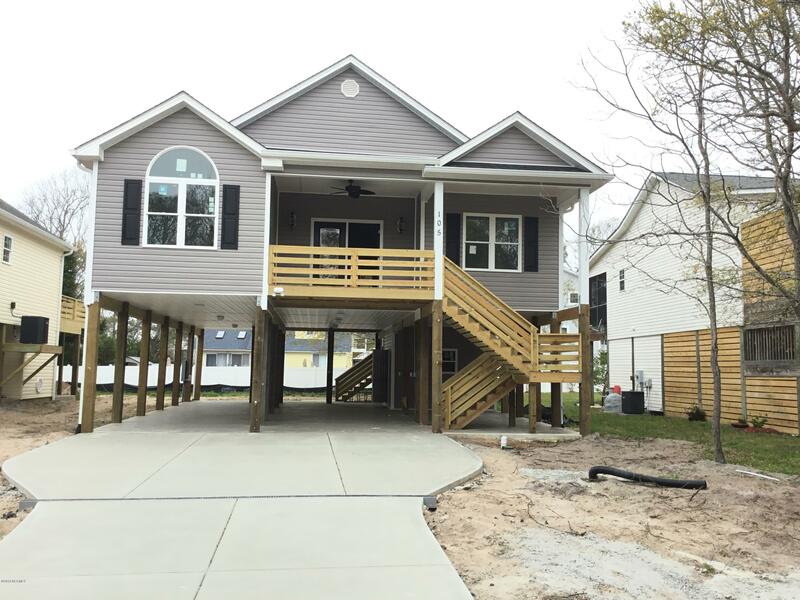 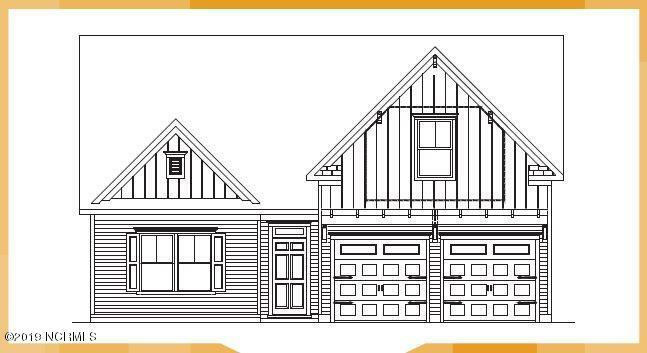 View Oak Island and Southport area bungalows, cottages, and houses for sale if you are planning to relocate to coastal North Carolina. 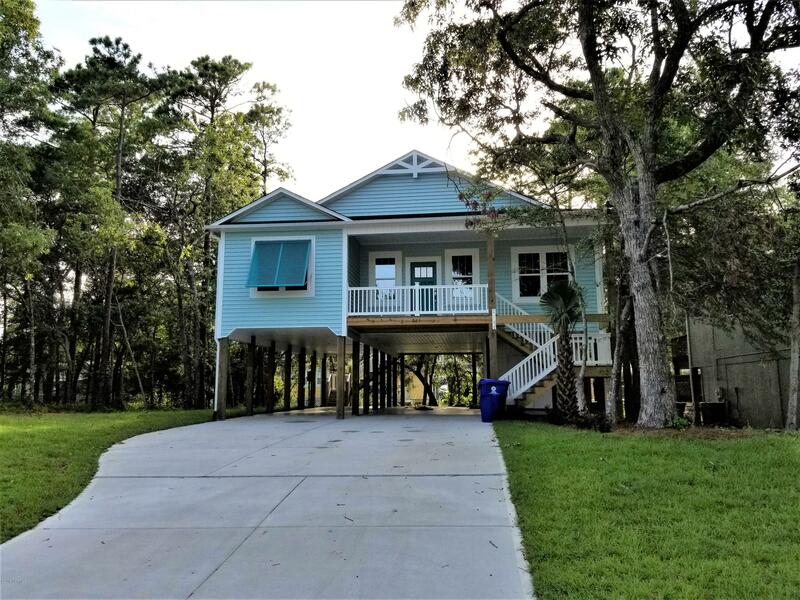 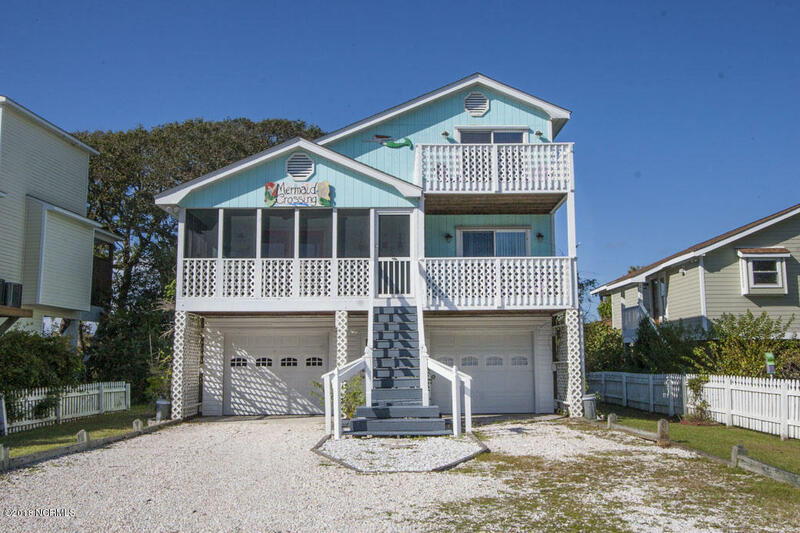 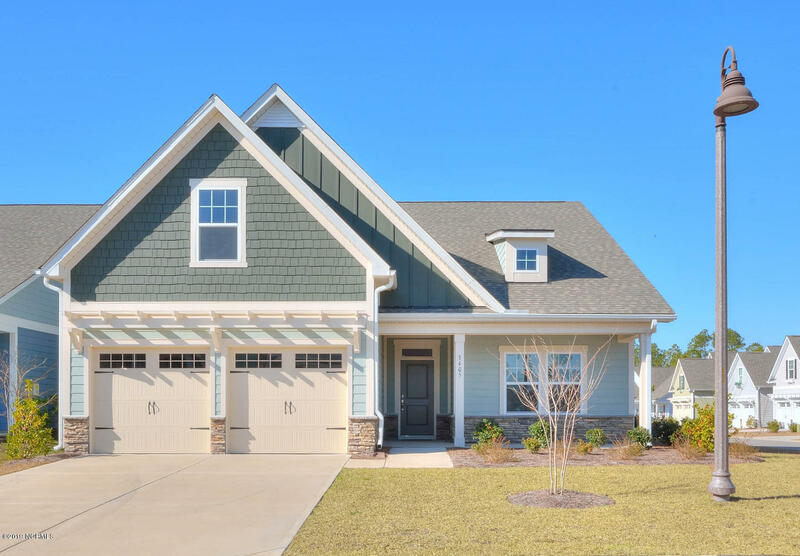 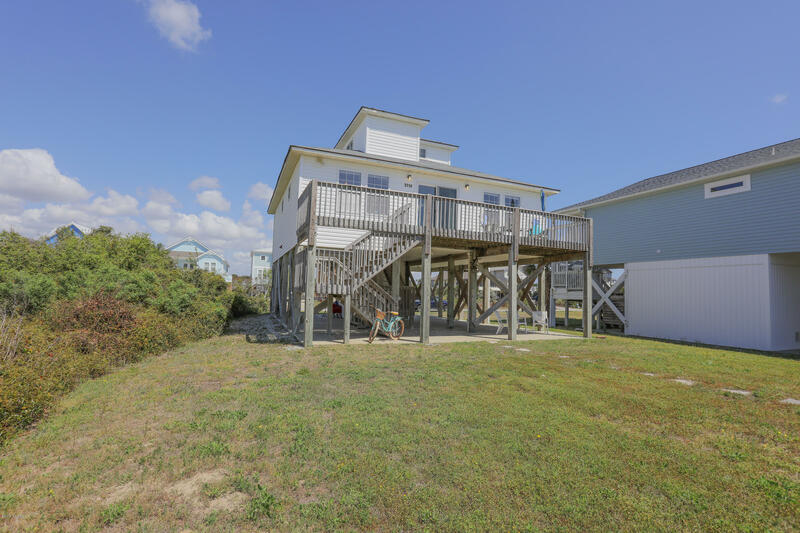 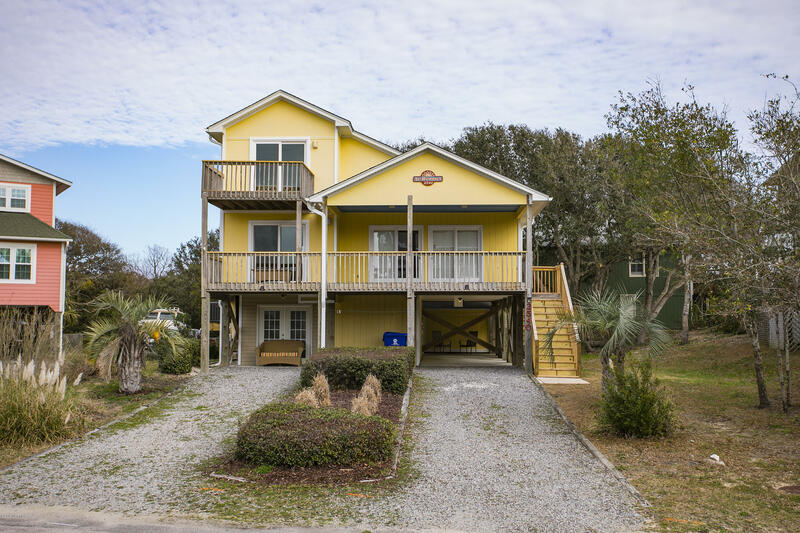 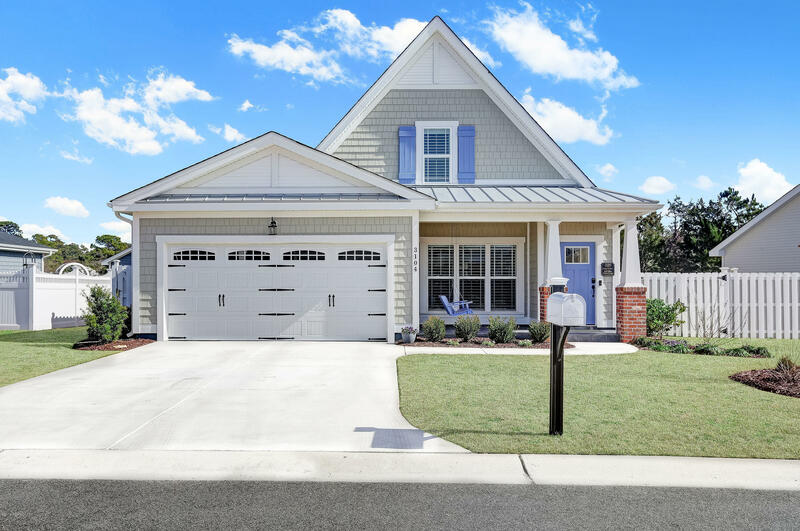 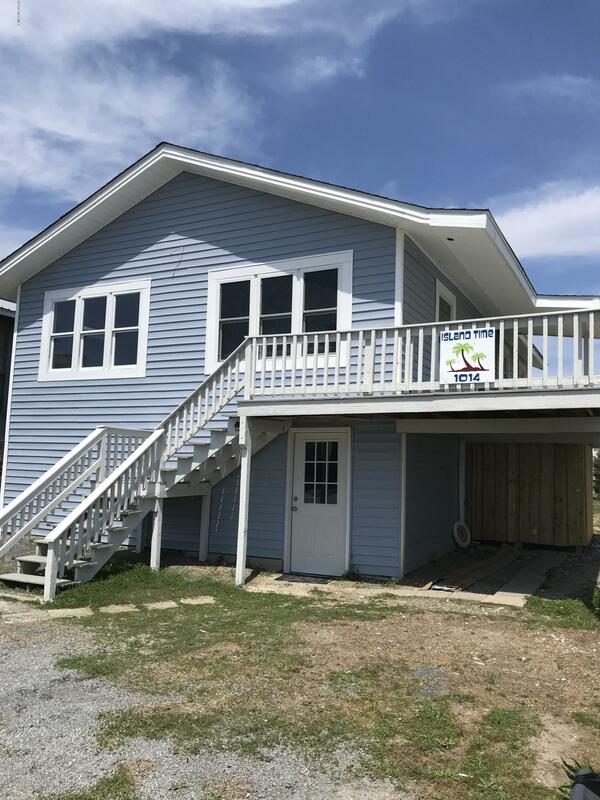 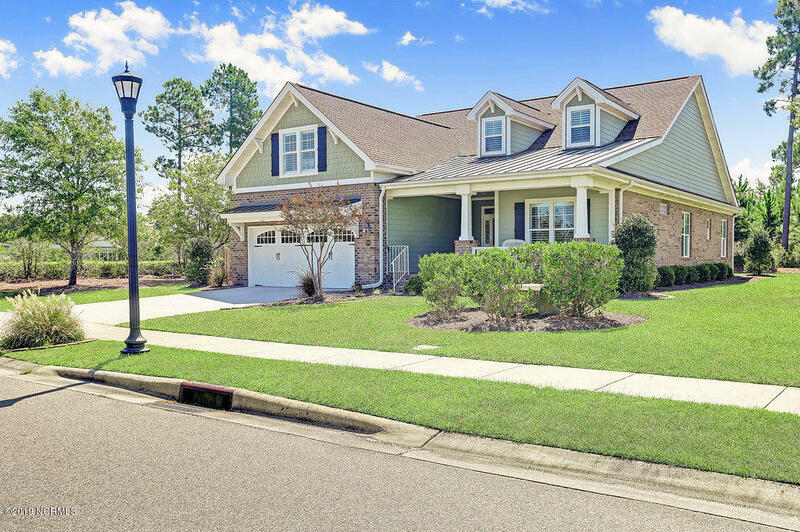 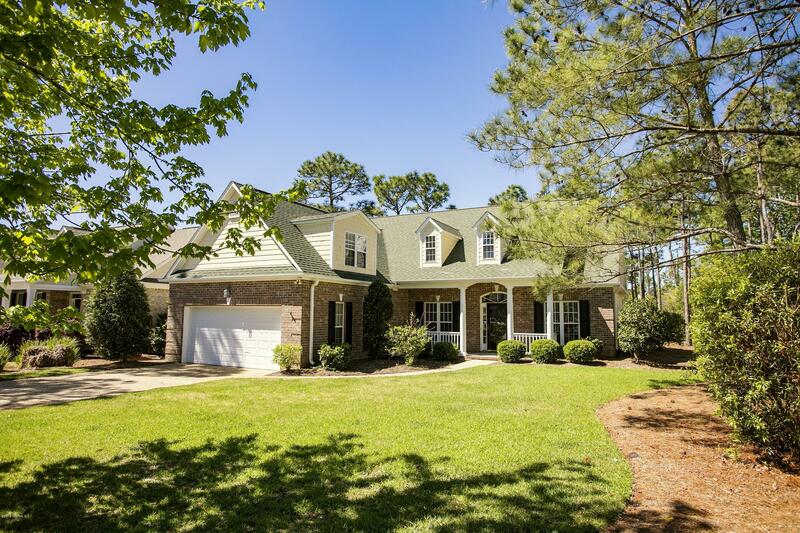 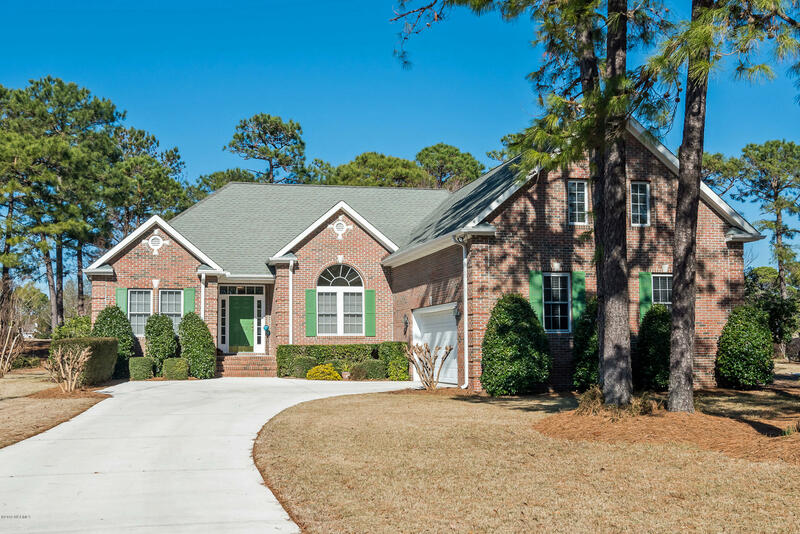 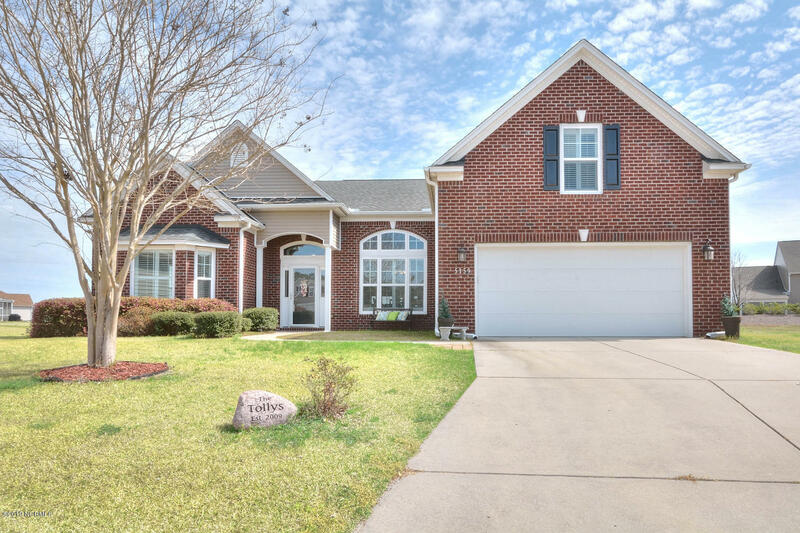 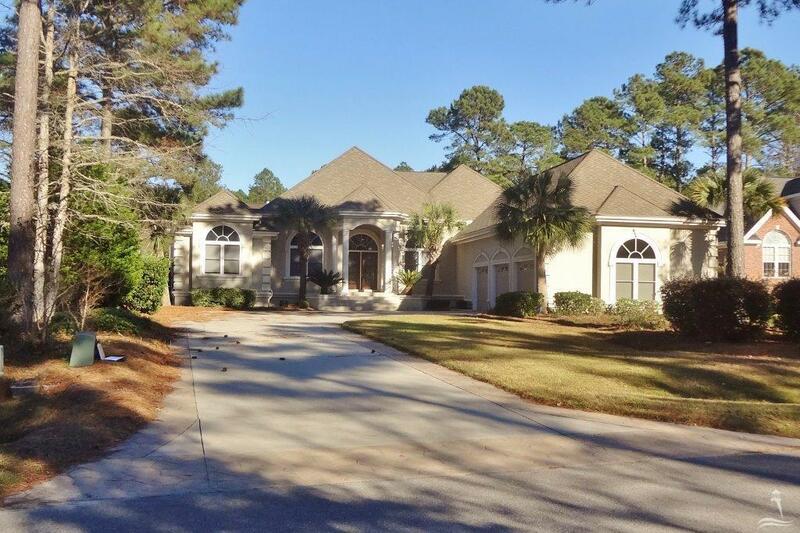 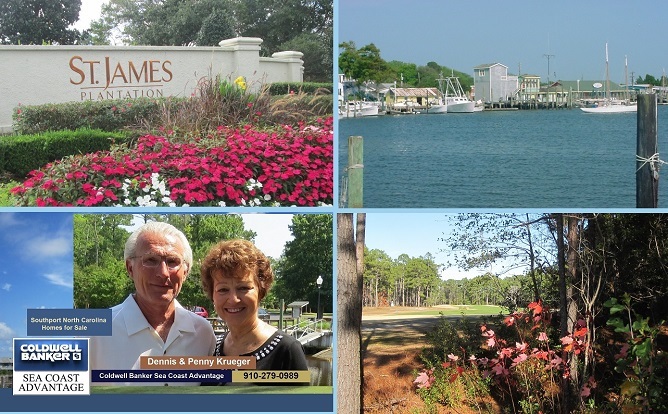 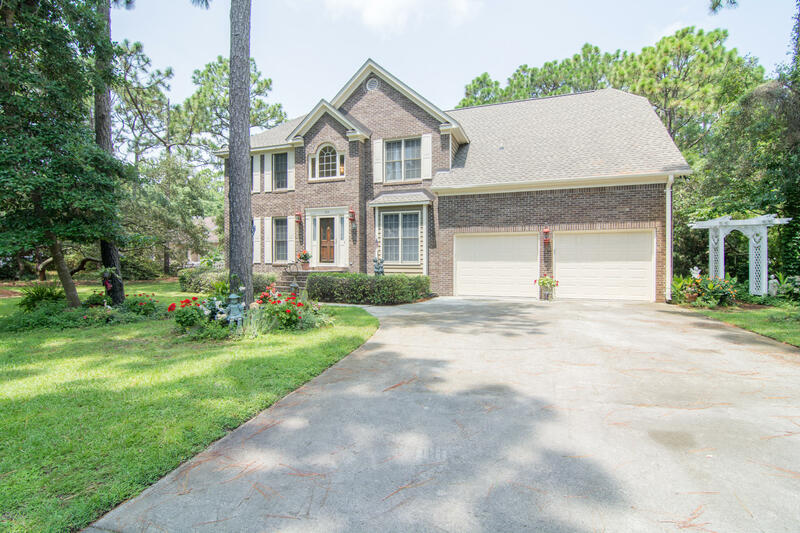 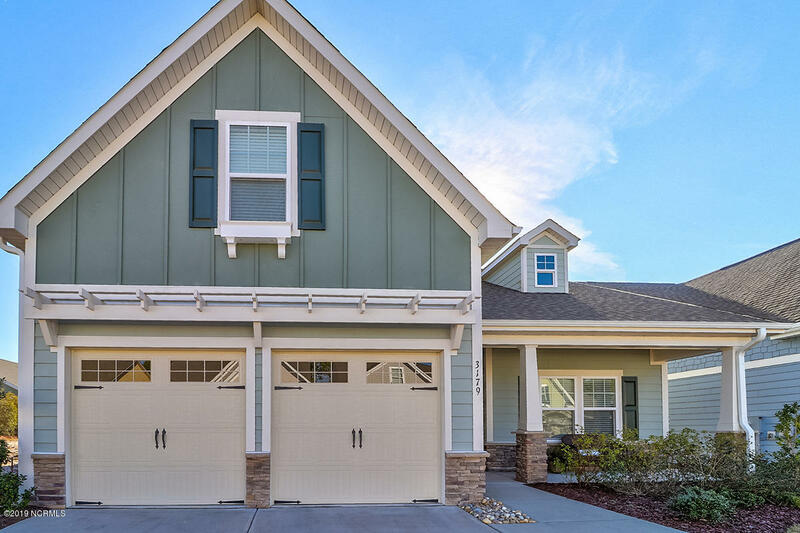 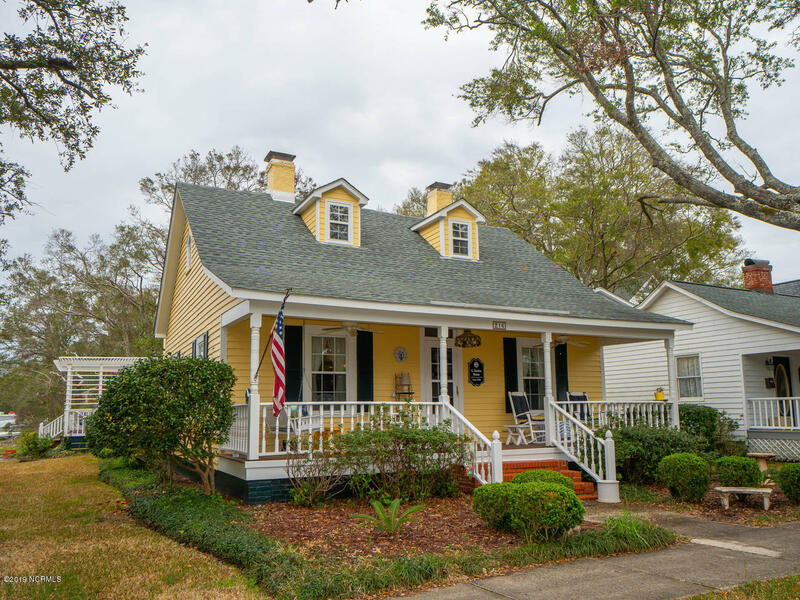 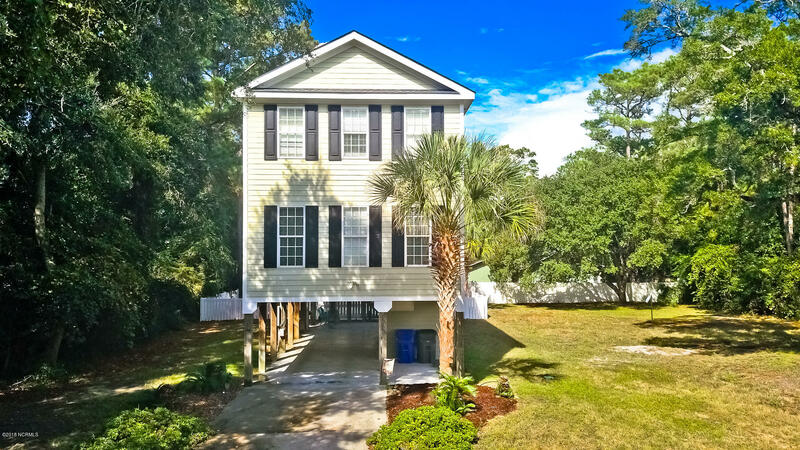 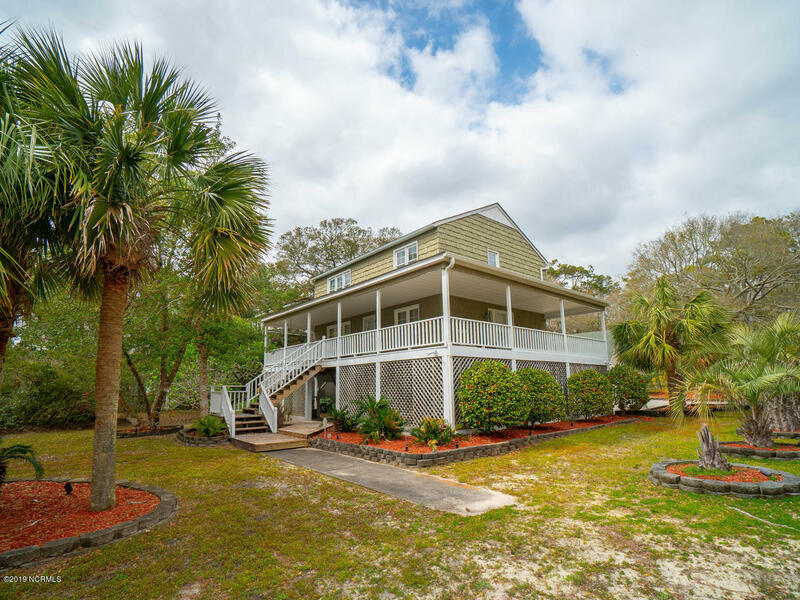 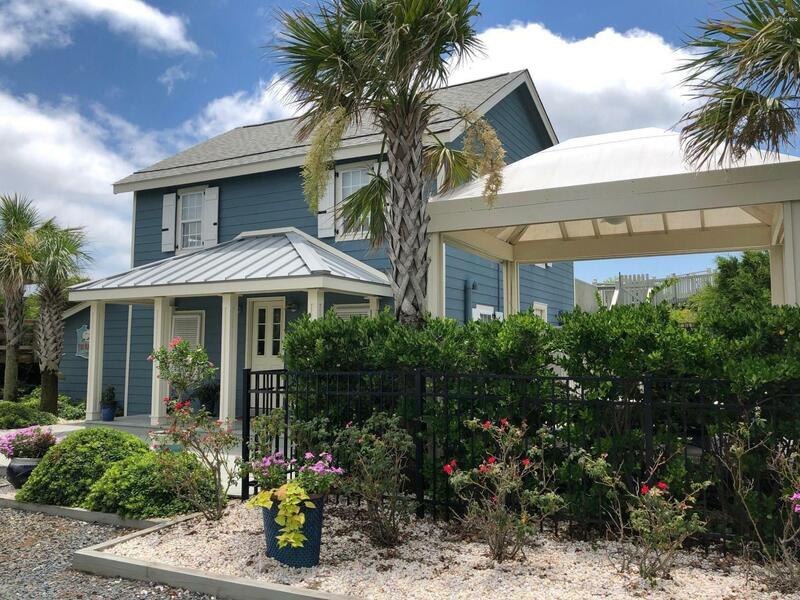 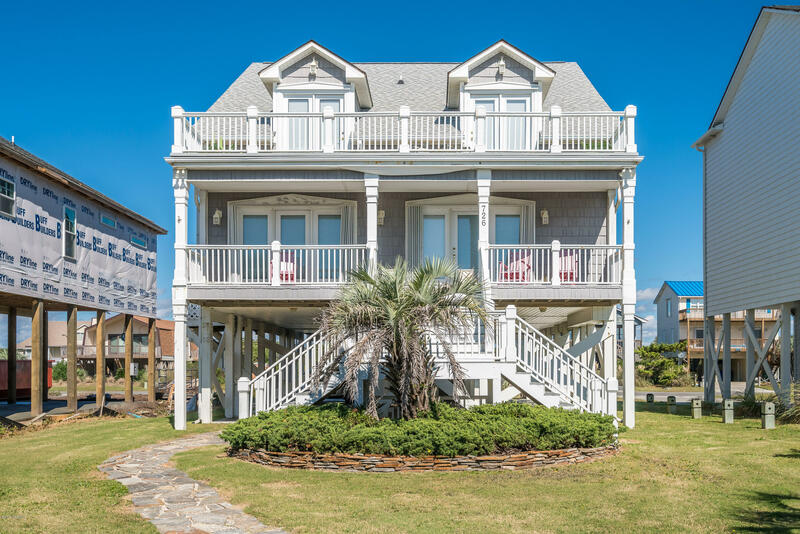 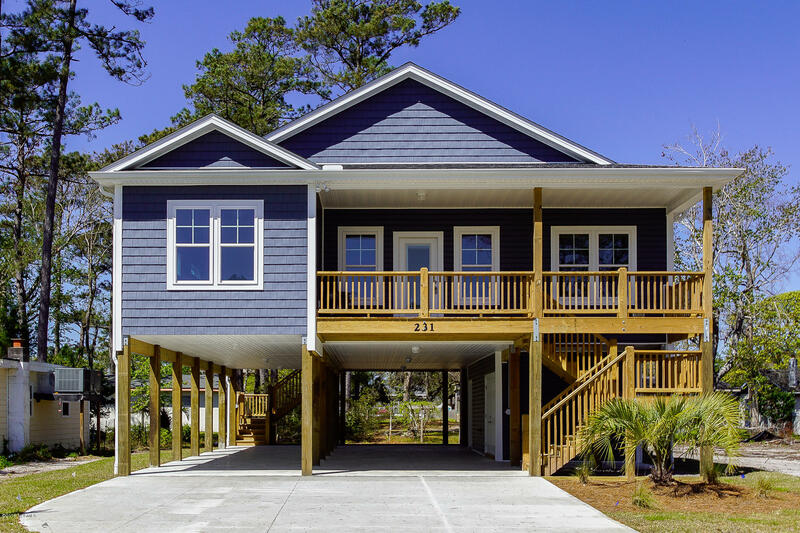 See Caswell Beach properties and Oak Island oceanfront area homes, and find real estate and homes for sale at St James Plantation, Boiling Spring Lakes, and Southport North Carolina. 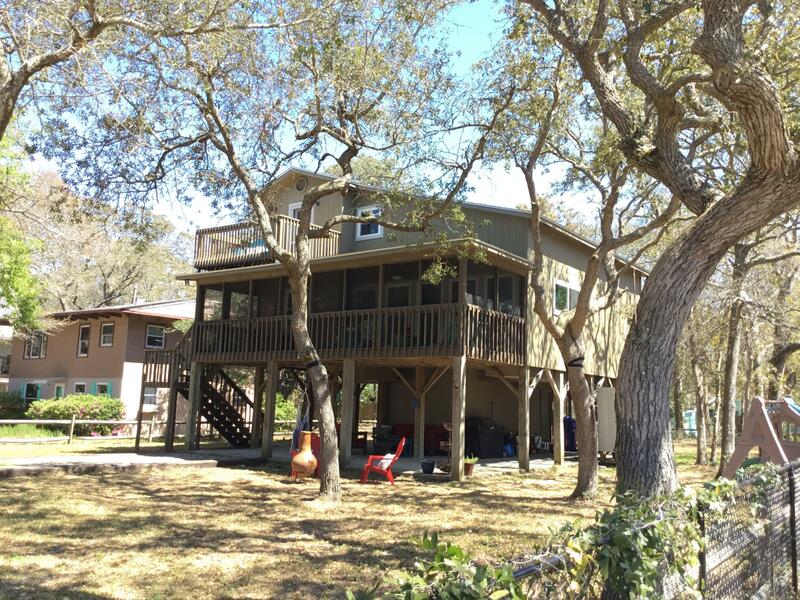 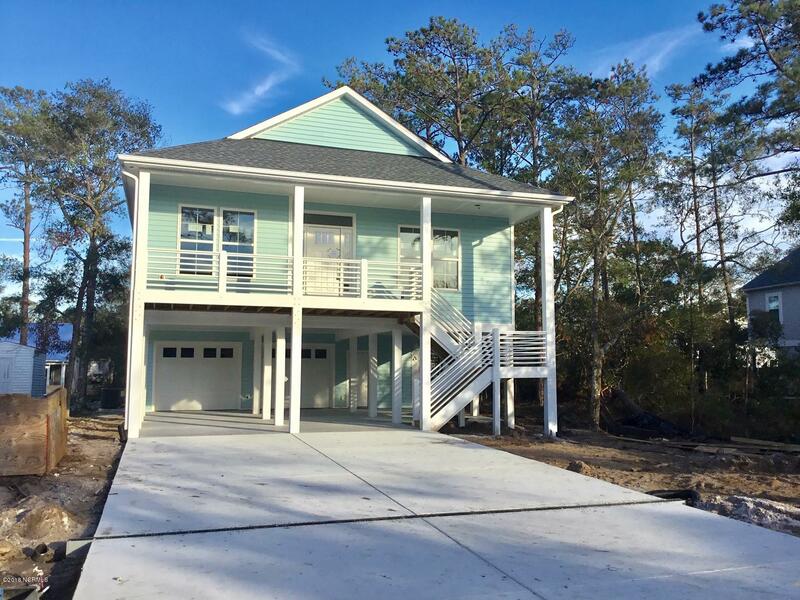 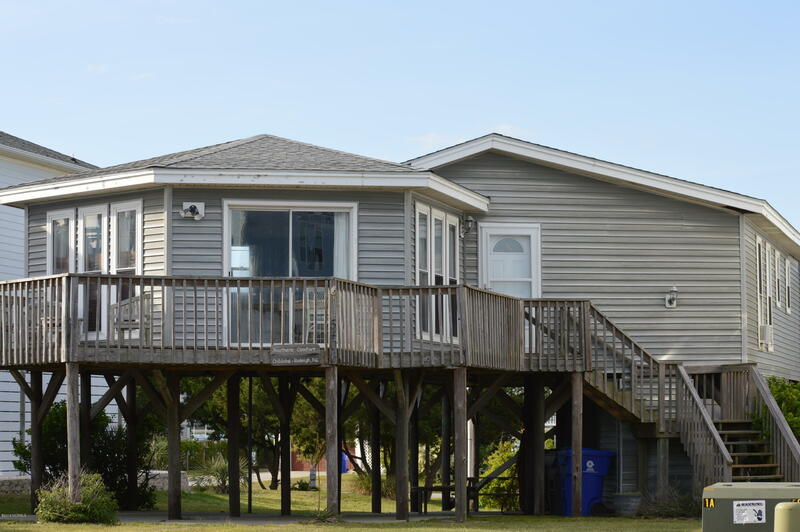 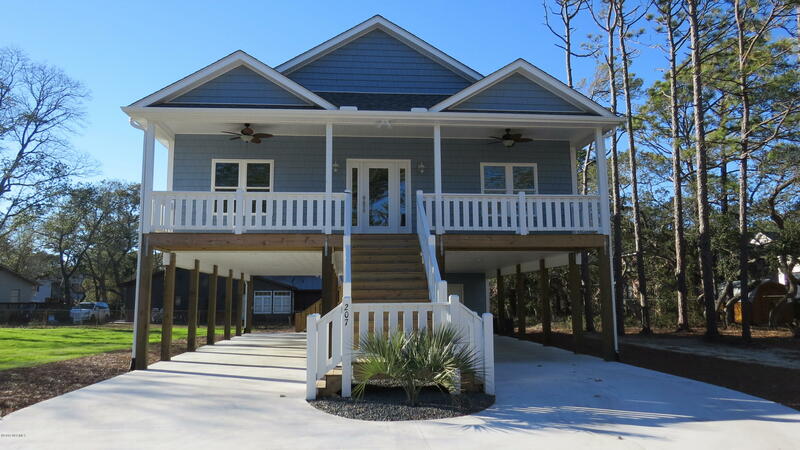 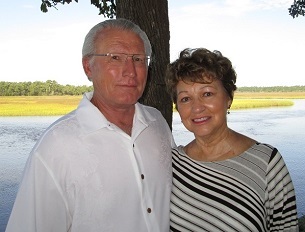 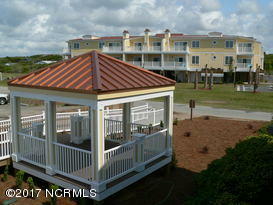 View Southport Oak Island real estate to 375K, and find additional Brunswick County homes.